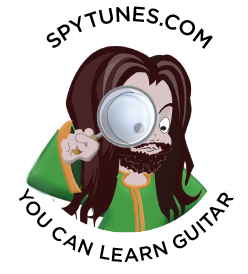 Huge chords and odd time signatures dominate ‘Tenderness’, possibly the most difficult tune Spy Tunes have to offer. The harmonic landscape is so huge in this relatively unknown Paul Simon tune it will take a while to get to grips with every section. As if that wasn’t enough I’ve changed key up a 4th and the time signature from 4/4 to 12/8. 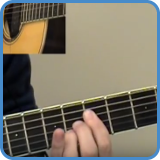 Go to video lessons: Tenderness chords. 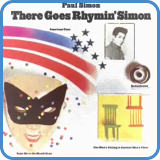 Paul Simon is a member of the Rock and Roll Hall of Fame, both as half of the folk-singing duo ‘Simon and Garfunkel’ and also as a solo artist. His amny hits include ‘Homeward Bound’, ‘Scarborough Fair‘, ‘You Can Call Me Al’, ‘The Boxer’, ‘Cecilia’, ‘Mrs Robinson’, and ‘Graceland’. To find out more, go to Paul Simon biography.